The rear fog light is not seen on American model cars very often because it’s a feature that’s not required in the United States. That’s a shame because there are some pretty practical and useful functions of the rear fog light! 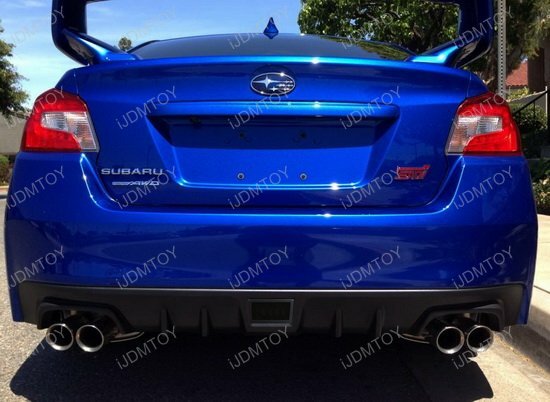 iJDMTOY has developed quite the collection of LED JDM Rear fog lamps for various cars and with various functions as well. There are some with a simple LED bulb in the assembly, some inspired by F1 racing, and even a 3-in-1 multiple function LED rear fog light too. 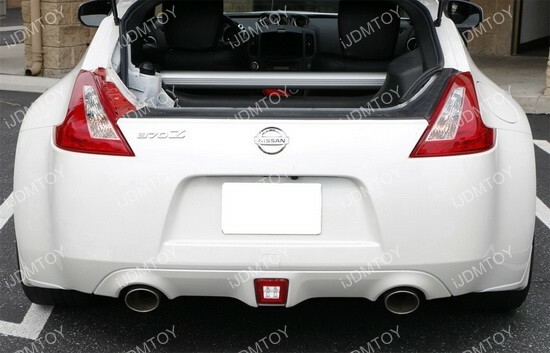 Installing the JDM rear fog light is actually fairly straightforward as long as the instructions are followed. You’ll notice that most cars on the road don’t even have a set of rear fog lights, so you will definitely have quite a unique ride with extra safety features to boot. Often times, people forget that they have a non-functioning dummy reflector in the rear of their car so why not put it to good use and install some new LEDs? 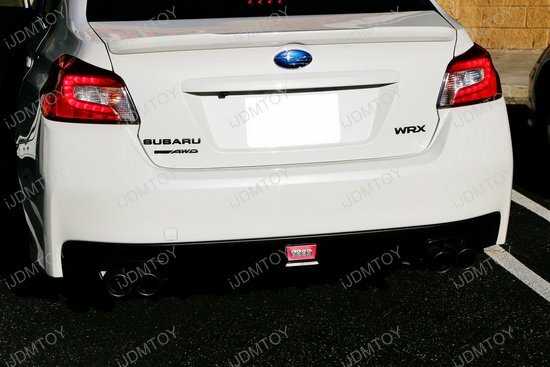 We’ve had a lot of customers who actually get stopped in parking lots from curious passersby who want to know where they got their new rear fog lamp. 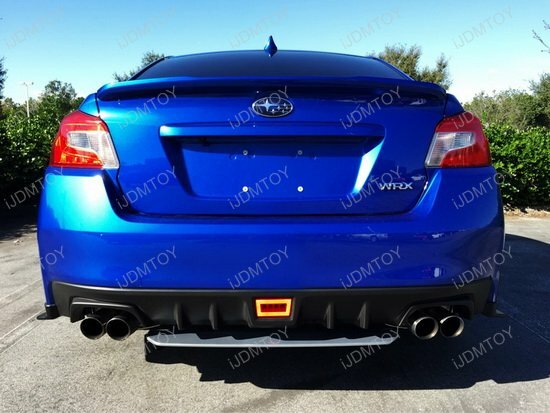 This entry was posted in - LED & HID Updates and tagged 370Z, brake light, cars, F1, Installation, JDM Rear Fog Light, LED, Nissan, Rear Fog Lamp Euro Style, rear fog light, Reverse Light, sti, Subaru, taillight, WRX by Shari. Bookmark the permalink.